Last week marked 100 days for MU Chancellor Alexander Cartwright. The University of Missouri held an event on Wednesday, Nov. 15 to celebrate the Chancellor and announce new initiatives for student success. Some of these initiatives are aimed at lowering costs. One is the Border State Scholars award. 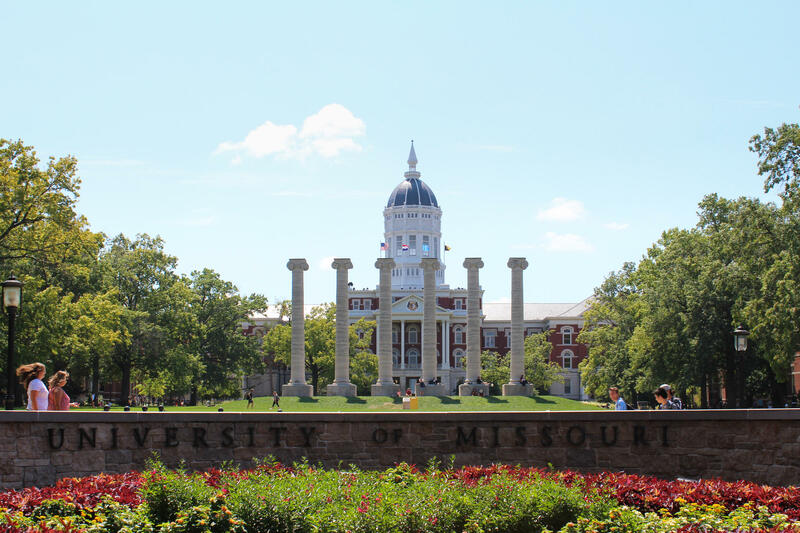 It will reduce out-of-state tuition by $2,500 for students coming to MU from one of the 8 states that border Missouri. Chancellor Cartwright said the university wants to make MU a more affordable place for students from outside of the state. The new award will reduce out-of-state tuition to about $24,000 a year and will be offered starting in the fall of 2018.